Have a question? We’re always here to help. 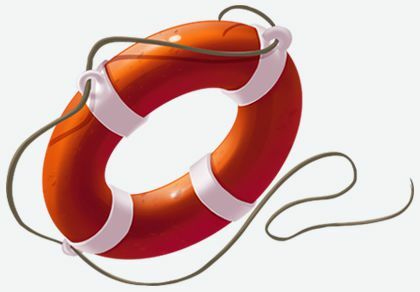 Our support team is highly experienced, globally available and know Enjin inside out. RT @CrusadeMC_: Using @enjinCS for the website and store! It's turning out fantastic! We believe in simple pricing with everything included, don’t worry about growth or paying for add ons or hidden fees. There are no surprises here, just awesome value and features. Is there a discount for prepayments? After you signup you will be given 14 days free trial of the Advanced Plan. This allows you to experience premium features. Yes. You can pay us directly via our credit card merchant 'TrialPay' or by using your Paypal account. Can I switch plans or cancel my account? Yes, you can upgrade, downgrade or cancel your plan anytime. You also have the option to downgrade to the free plan. I can't afford the premium plans, what can I do? Get premium plans for free by using 'TrialPay' offers. Enable the group pay or Paypal donations module & get your users to help out. Is there any bandwidth or page limitations? No, there are no limits on bandwidth or pages. 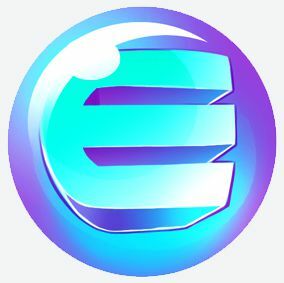 The Enjin platform can handle millions of users per community. Can I get additional Mumble slots? Yes, you can upgrade your mumble server with additional slots at great prices. To view voice plans, visit your admin > voice section. What happens at the end of the 14 trial days? Your site will switch over to the free plan, you can continue using the free plan or upgrade to a premium plan. No, you can pay us directly via our credit card merchant 'TrialPay' without using or registering with Paypal. Yes, we give you the tools to create a great website for free easily. In return we place ads on each page. I run a large community, is the Advanced plan ok? Yes, the Advanced plan was designed for large to very large guilds, clans and gaming communities. It's feature packed. What is a Mumble voice server? Mumble is a next generation voice over IP created specifically for gamers. This allows low-latency, real-time communication.